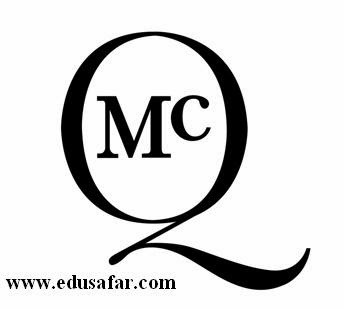 Questions to play this game all MCQ questions will be easily remembered . And will be fun to play. Primary Games. Gujarat Rojagaar Samachar for employment is very useful. Gujarat Rojagaar Samachar is an online and offline magazine. Gujarat Rojagaar Samachar subscription of Rs 30. Can be found at the post. Who Gujarat Rojagaar Samachar is published ? The Government of Gujarat is Gujarat Rojagaar Samachar published. Gujarat Rojagaar Samachar when it is published?Gujarat Rojagaar Samachar is published regularly every week. Gujarat Rojagaar Samachar which file it is ? Gujarat Rojagaar Samachar is a PDF file, There are free online. You can download the. Gujarat Rojagaar Samachar's website, click on the following link. Gujarat Rojagaar Samachar also can be downloaded from the previous digits.Gujarat Rojagaar Samachar 8 pages are published. Gujarat Rojgar samachar newspaper. 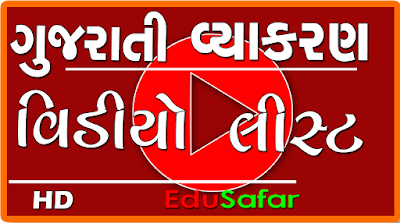 Gujarat Rojgar samachar Quiz is available on edusafar. Check out the full name of spellings if there is mistake or not. 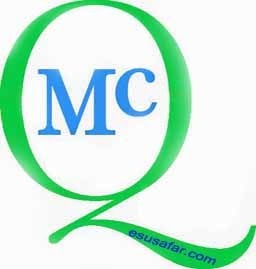 Helpful for “SSC EXAM ONLINE REGESTRATION”. 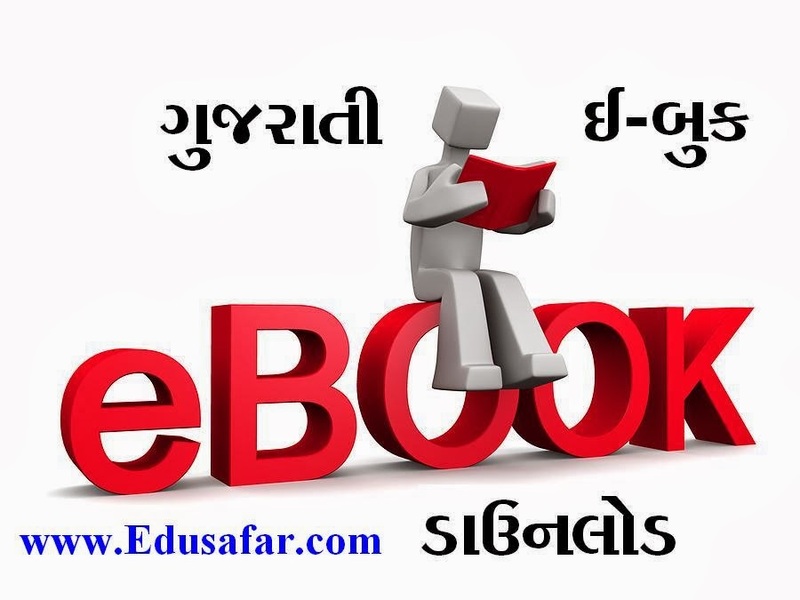 School students and teachers is a useful Gujarati E book. You can download this Gujarati E book for free. 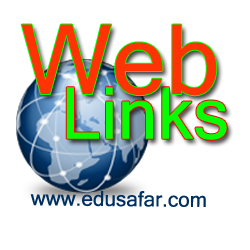 We would like your on Edusafar suggestions. Click on the following link you can download a book.